ARCport Dx has specialized and easily customized worksheets and reports for over 30 modalities. Therefore, advancements in imaging and changes in accreditation guidelines are quickly accommodated. 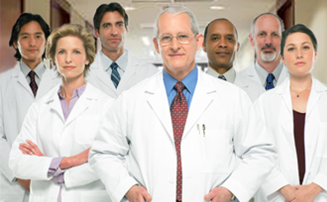 Additionally, statistical reports provide constant feedback giving a real-time overview of the entire practice. Full HL7 and DICOM interfaces allow for universal integration with all practice management systems, EMR, billing and medical imaging equipment. The vendor independent, broad communication capability of ARCport eliminates the human error usually associated with users searching for and entering patient demographics into multiple workflow points. Additionally, a great deal of time is saved for the technical and office staff as they no longer have to manually input patient data or fill out the results of the Dx test. Cataloged images are stored indefinitely for unparalleled access to historical studies. Eliminating transcription saves time so that documents appear in patient charts quickly. HL7 integration with EMR creates links directly to saved copies of reports minutes after signing. ARCport Dx also creates a convenient text version of the test results in the chart for faster display avoiding unnecessary clicks to open attached documents. Advanced EMR systems also accept discrete clinical data and measurements from ARCport Dx for detailed charting of patient health. This data is critical for correlation against lab results and hospital procedures. CPT billing codes and appropriate ICD9 diagnoses are managed by our billing system so your clinical staff can focus on patients instead of paperwork. 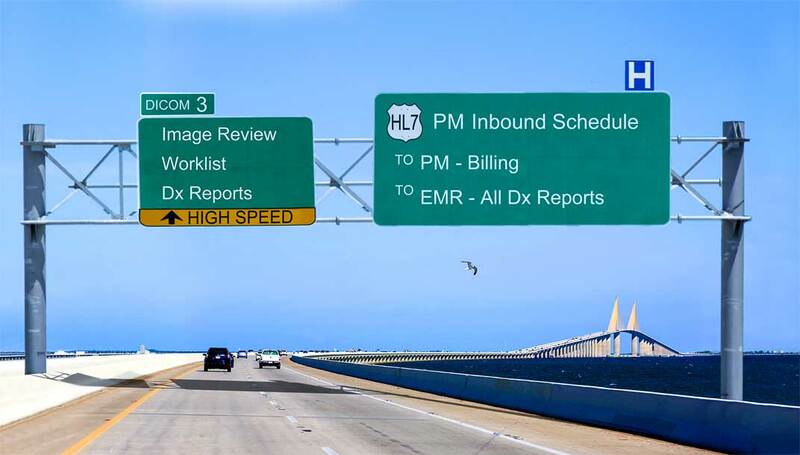 For groups that do not have a billing interface, ARCport Dx contains accurate and appropriate CPT codes noted on both the report and the easy to read billing summaries. Diagnoses are not just easy to navigate but also alert the staff if adequate ICD9 codes have not been chosen for the study.